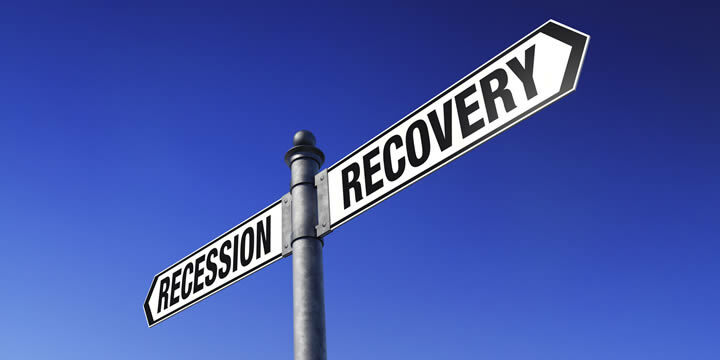 Economic recessions have the tendency to shape industries, like document translation, in very dramatic ways. Businesses might either boom or bust depending on how they react to changing consumer habits. But it is very difficult to pinpoint just exactly how a particular industry responds to the dynamic (and currently very unstable) global economy; causality within such a large and complex system is practically impossible to determine. These days, we are familiar with the term globalization and its reality. We can wrap our minds around the concept that everything impacts everything, whether the event is big or small. Especially in the business world, changes in the global economy will have some kind of effect on you, whether you are a business owner or consumer. So many small businesses have been snuffed out by the Great Recession. But the news isn’t all bad! In fact, this can be an exciting time for some industries. It is in times like these that we can expect enormous bursts of innovation as the number of entrepreneurial endeavors increases. After all, inventions are historically clustered around economic hard times when people are left to their own devices in order to survive. The impacts of an economic recession on psychosocial behavior are fascinating. It can be argued that one of them is that humans become motivated to produce something of value. Of course many people react in the opposite way by cheapening their products and conserving the amount of value they contribute to society. The language translation industry has been and will continue to be affected by the Great Recession of the last 10 years. The question here is how does it fit into this jungle gym of pulleys and levers? To explore this, we must determine whether the translation industry is a necessity or a luxury. Well, in our opinion, human language translation is not a dying industry. In fact, the growing capacity and usage of machine translators is helping to define the niche for human translators. Google is at the front of the pack with their statistical machine translation algorithm (their real-time speech translation app for the Android now recognizes 32 languages and translates into 103!). Most machine translations are based on human-derived rules of grammar and vocabulary, where Google Translate statistical machine translation is based on something more like a meta-analysis of bilingual texts. So there is a time and a place to use a machine translator and people will soon realize the niche that human translators occupy is different and necessary. 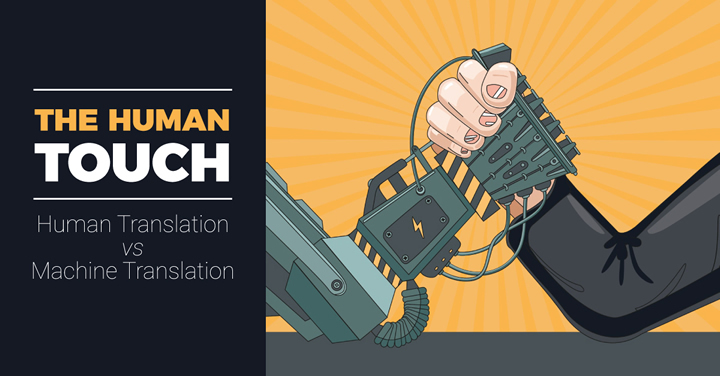 No matter how advanced the algorithms become for machine translations, human translation services will always be the best choice for the translation of many types of documents, for instance contracts, correspondence, highly nuanced texts, and official certificates. Document translation services are no luxury but actually an integral part of the global economy. The translation industry relies heavily on the expansion and performance of both large and small business entities, so their financial stability is important. Though document translation services may experience a lull in business, clients soon realize that translation is not something to skimp on. The recession shapes the translation industry by weeding out the poor translation services and meriting the high quality agencies. It’s the same with any job market during an economic recession. 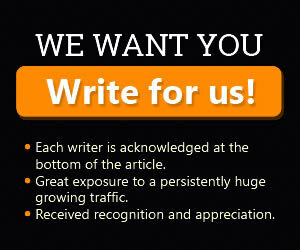 More translators are vying for your business and you are faced with choosing from an even larger pool. Those seeking translation services might be overwhelmed with the plethora of choices and ask themselves how to choose the right one? Or, how can you compare agencies? What are the criteria that set one translation service apart from the rest? Especially because language translation is an unregulated industry (there is no official licensing procedures required in the US) finding a good translator is hard and you usually learn the hard way through trial and error. For individuals and businesses, this is not the time to panic and choose any random translation service; it is the prime time to cherry-pick the best one! Luckily, a good translation is quite distinct from a bad translation. The end product is broadcast and if a translator does a poor job, everyone will know. This is how you weed out the low-quality translators when the pool becomes so massive. Quality assumes its deserving status as the primary marker of a valuable service. Yes, price will still play a role, but may prove to be less important when you look at the indispensable value you are investing in the future of your company. Translators should expect to see an increase opportunity. Our document translation service is skilled at hand-picking the best translators. With 10+ years of experience under our belt, we know exactly how to meet your document translation needs.